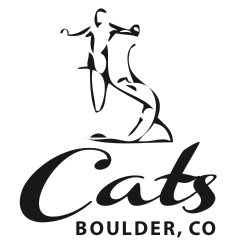 CATS Gymnastics - Get Involved. Make Friends. Enjoy Motherhood. Tumbling Tots Open Play: A drop in Open Play program for toddlers who are walking-5yrs -every Friday from 10:00am-11:30am. Preschool Cub Club: Offers a variety of classes for ages 18months-5yrs. This program focuses on building your child’s core and functional strength, while also boosting your child’s confidence. We also offer many more programs like boys and girls recreational and competitive programs, birthday parties, summer camps, school day off camps, and so much more.